SlimSurface LED leverages the latest LED technology, optical enhancements and features a similar performance to typical recessed downlights but in a surface mount design. Delivering high lumen output and great visual comfort, this 5 ?8" surface mount downlight is a pleaser for both specifiers and contractors. SlimSurface LED is characterized by a completely flat lens with a narrow flange, giving it an architecturally pleasing look. 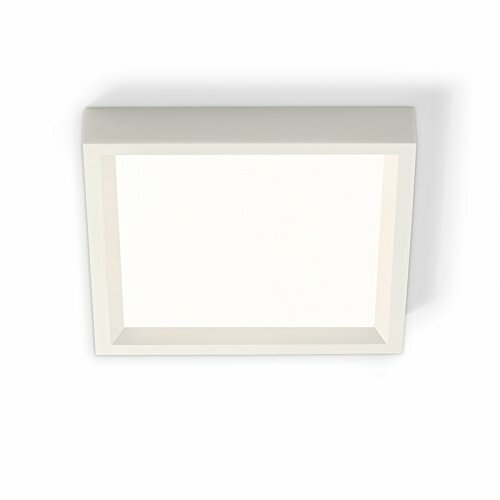 This downlighting solution also eliminates the need for an Air-Seal recessed housing or fire rated boxes, reducing material and installation costs. If you have any questions about this product by Lightolier, contact us by completing and submitting the form below. If you are looking for a specif part number, please include it with your message.